Over the past ten years, Danish banks have closed down every fifth cash dispenser (ATM) and every second bank branch in the country, reveals a new report in the municipal magazine Momentum. Egon Fræhr, the mayor of Vejen in central Jutland, complains that this development is particularly affecting older citizens and people living in small towns. In the town of Hovborg near Vejen, the last ATM disappeared last year in spite of protests. “Banks have to help us make society function, and that means, for example, that citizens should be able to withdraw their own money from a cash machine,” Fræhr told DR. According to Michael Busk Jepsen, the head of digitalisation at the Danish Bankers Association, operating ATMs is costly, and more and more customers prefer to use credit cards and services such as MobilePay. Fræhr contends that digital solutions are not suitable for everyone and it takes time for people to learn to use the new technologies. 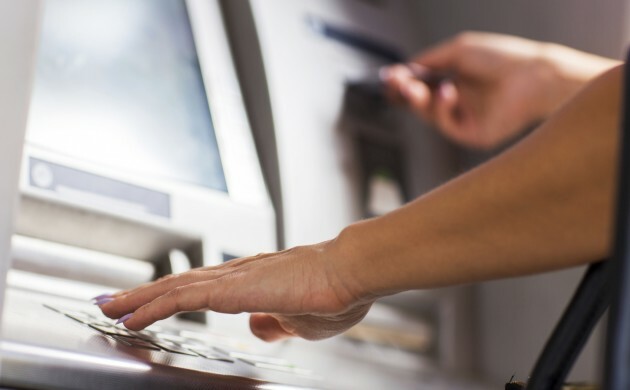 Since 2005, some 968 bank branches and 554 ATMs have been closed down nationwide.